Even if you don’t follow rugby, you’ve probably seen a video of the haka performed by New Zealand’s All Blacks synthroid tablets buy online. The haka is the traditional war cry or dance of the Māori people of New Zealand. Although it was originally used by warriors to terrify their opponents, it’s now performed to welcome honored guests and acknowledge important occasions. Most kids learn the haka, together with other Māori traditions, in school. 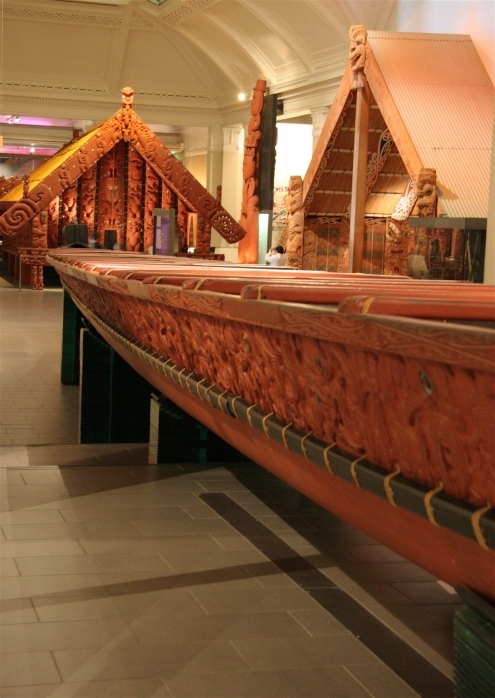 Māori came to New Zealand in canoes from Polynesia more than 1000 years ago. Today, they’re only about 14% of the population, but their culture, language, and traditions account for a far greater share of what makes New Zealand one of the most compelling island nations in the South Pacific.